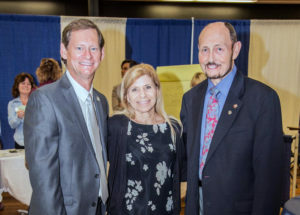 In 2018, the SCC Educational Foundation hosted three major networking events or Joint Chamber Mixers. 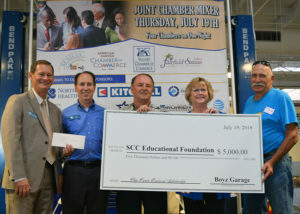 Ten Chambers of Commerce participated and total attendance was about 600. These events feature great food from some of the best restaurants and catering companies in our area, micro brews on tap from local microbreweries, and varietal wines from Suisun Valley, Solano County, and Winters. But more importantly, they are fantastic networking opportunities and a cost effective marketing format for business seeking exposure throughout Solano County. 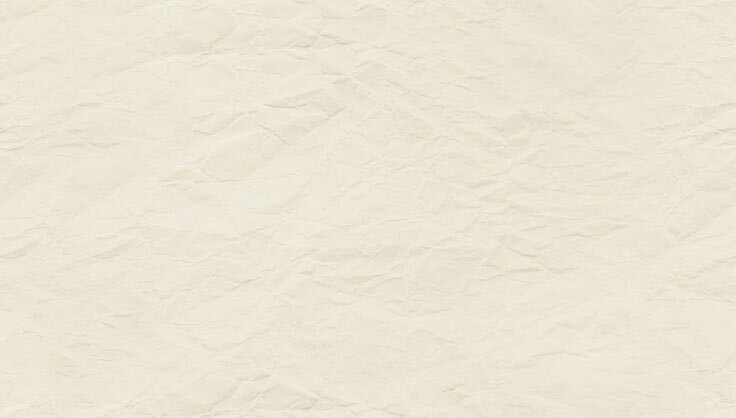 Sponsors get the added benefits of exposure from flyers, banners, emails and social media posts. 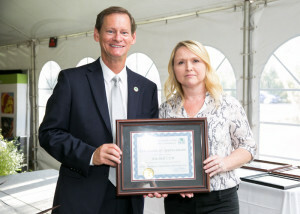 In addition, The SCC Educational Foundation is a non-profit, so sponsors get the satisfaction of helping us carry of our mission to support Solano Community College and the student most in need. On Thursday, July 19th, PG&E and Medic Ambulance hosted the Benicia, Vallejo, American Canyon, and Fairfield-Suisun Chambers at the new SCC Auto Tech building in Vallejo at the corner of Turner and Ascot. A huge crowd of nearly 300 attended and 18 companies had marketing displays. Momentum Auto Group hosted the food, while Grocery Outlet – East Vallejo provided the wine and Napa-Smith Brewery provided the draft beer. 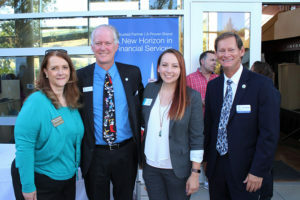 The first Joint Chamber Mixer of 2018 was hosted by First Northern Bank which included the Fairfield-Suisun, Dixon Vacaville, and Winters Chambers of Commerce on Thursday, January 11th at the SCC Vacaville Center. 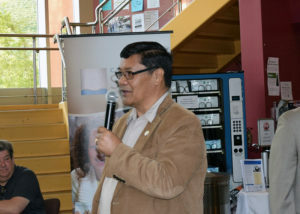 Approximately 200-250 people attended, so it was a great networking opportunity. First Northern Bank has stepped up to the sole sponsor of this event. 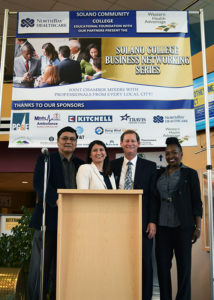 On Wednesday, April 18th NorthBay Healthcare and Western Health Advantage hosted the Solano County Black Chamber, Solano Hispanic Chamber, and Filipino-American Chamber of Solano County at the SCC Vallejo Center. The turnout was excellent, so this was another great networking opportunity. 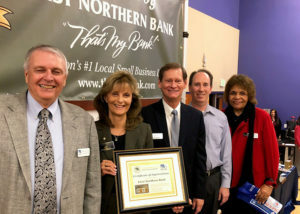 Solano Business Connections: To help grow local businesses by encouraging B2B opportunities across city lines, the SCC Educational Foundation in partnership with the SBDC and First Northern Bank operated Solano Business Connections from 2013 to 2016. Check out the photos from the 2016 and 2015. 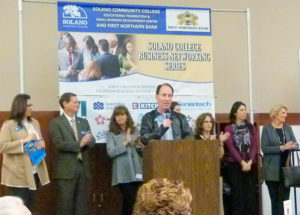 Members of ten local Chambers of Commerce came together for the largest business event in Solano County.